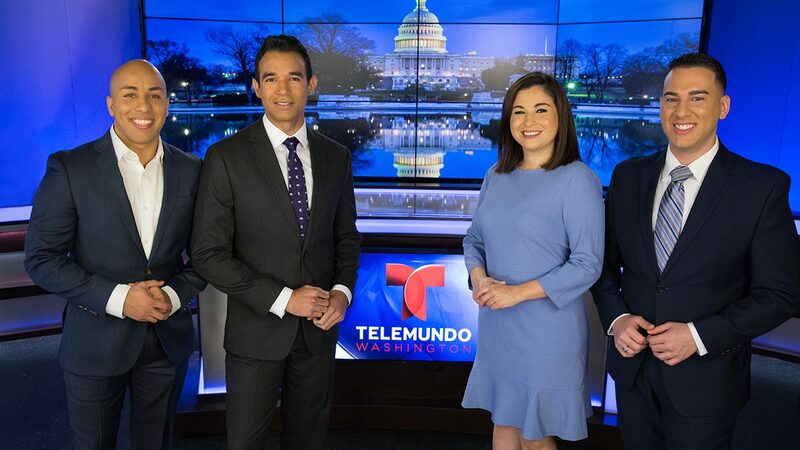 WZDC, NBCUniversal’s Telemundo O&O in Washington, has rebranded as Telemundo 44 and “Noticiero Telemundo 44,” with the station now available over-the-air on channel 44. Previously, the station branded as “Telemundo Washington” with its signal on channel 25. Along with the branding changes, Telemundo 44 recently debuted an hour-long weekday newscast at 5:00 p.m. along with newscasts at 6:00 p.m. and 11:00 p.m., anchored by Alban Zamora and Sulema Salazar. The station’s new website, TelemundoDC.com, and app also launched this week. Telemundo Station Group purchased WZDC from ZGS Communications, along with 12 other stations, in December 2017. 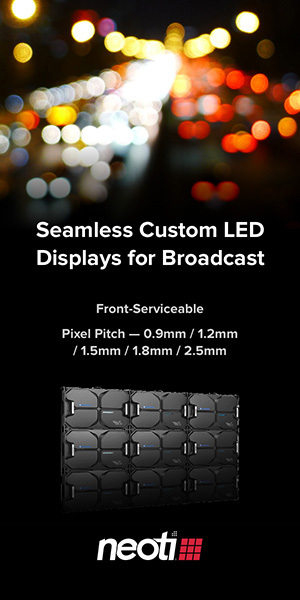 Through a channel-sharing agreement with NBC’s WRC, WZDC now operates on virtual channel 44.1, having ended its previous OTA signal in early March.